Betty Wark Room, Ellen Melville Centre, Freyberg Place, High St, Auckland city centre. 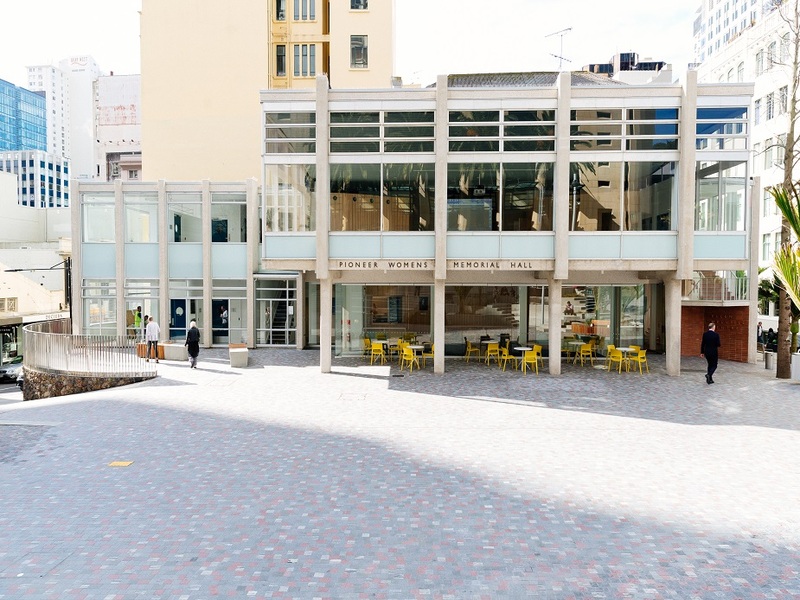 Our AGM this year will be held on Sunday 12 November from 3pm in the Betty Wark Room at the Ellen Melville Centre, in Freyberg Place, High Street, in the city centre. Refreshments will be available after the presentation. Parking is available in the nearby Victoria St carpark. There are numerous buses servicing central Auckland. Ellen Melville Centre is less than 10 minutes’ walk from the Britomart Train Station.